When you appreciate Levendi wines as much as we do, you deserve special access to all the best Levendi has to offer. That's why we provide special member benefits to those who join our wine club and want to taste the best of Levendi - vintage after wonderful vintage.  Immediate notification of all new Levendi wine releases. Simple to apply: Just add your preferred wine club shipment of your shopping cart.